“Rule The World,” “Calling My Spirit,” “Lil Boat,” and “Cash Money” make the Top 40 at rhythmic radio. Four songs officially debut on this week’s Mediabase rhythmic radio chart. 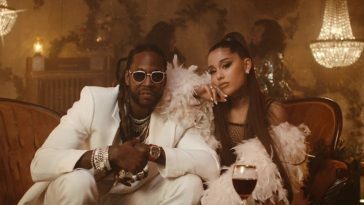 Below last week’s chart at #48, 2 Chainz’s “Rule The World (featuring Ariana Grande)” blasts onto this week’s listing at #23. The high-profile collaboration received 980 spins during the March 17-23 tracking period, besting last week’s mark by 677. Up seven places, Kodak Black’s “Calling My Spirit” makes its chart debut at #35. It received 556 spins (+132). 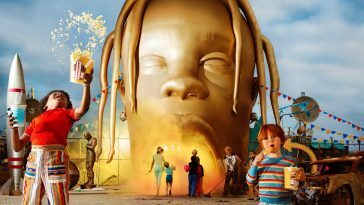 Credited with 457 spins (+32), 88Glam’s “Lil Boat” ascends three places to #38. Solo Lucci’s “Cash Money,” the fourth of this week’s debuts, rises three spots to #40. It received 438 spins (+31). Taylor Swift’s New Single “ME!” Arrives At Midnight; Song Features Brendon Urie Of Panic!